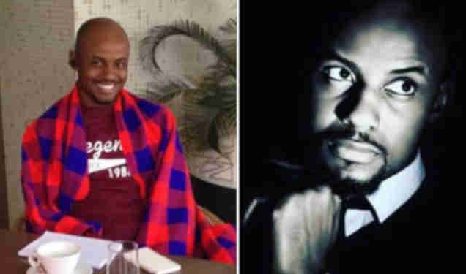 One of the top scriptwriters in M-Net, Osang Abang has died in a ghastly motor accident. Abang passed away in a bus accident on Thursday night at the age of 30. He was co-writing content for Tinsel, and was also the head writer of the series, BattleGround.